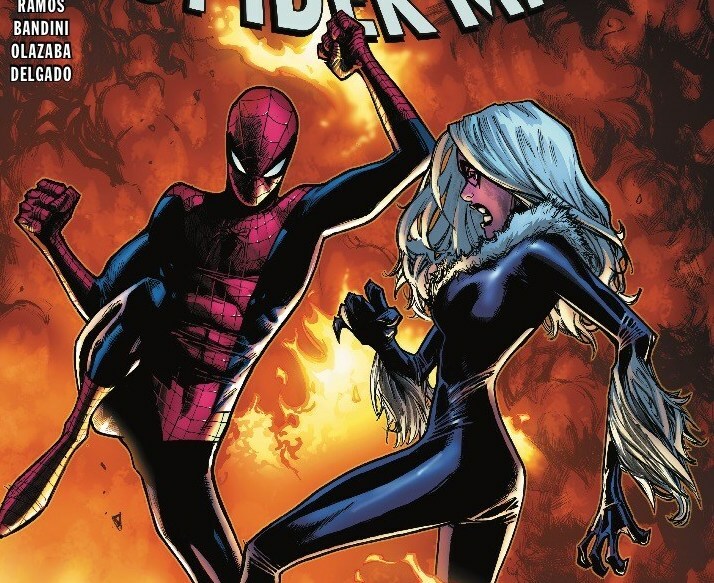 Amazing Spider-Man #9 introduces new way to deal with superhero trauma – AiPT! The idea is original, but does harken to ideas in ‘Heroes in Crisis’. Check out our thoughts on issue #9 before diving into the spoilers. If you’ve been reading Tom King’s Heroes in Crisis you’ll know being a superhero is serious business. The amount of pressure and trauma one can go through can be untenable, and King’s series is approaching the superhero business in a practical and realistic way. It appears Marvel Comics is also getting in on a realistic take on the super heroics of its characters, or in this case the people around them. In Amazing Spider-Man #9, out today, Mary Jane learns about a new therapeutic group, not unlike Alcoholics Anonymous called the Lookups. Carlie Cooper gives Mary Jane a heads up after finding out she’s dating Spider-Man full time and might need somewhere to go to vent or just hear other people’s stories. It’s a great idea and one that Kurt Busiek explored in the last few issues of Astro City. You might be asking yourself how someone can talk about their boyfriend being Spider-Man and not put themselves in danger, but The Lookups organizer Jarvis explains all that. The advanced technology and magic being used to make this support group function does sound eerily similar to how Superman, Batman, and Wonder Woman brought together their tech to make Sanctuary. Of course, Heroes in Crisis is about therapy for heroes and in this case it’s about those who are close to heroes in some way or another. Now the question remains how long will this last before a villain exploits it? Will things go bad just like they are in Heroes in Crisis? Only time will tell, but one has to wonder if this will actually help keep Mary Jane and Peter Parker together even longer with some much-needed support. Get the full story by picking up Amazing Spider-Man #9 digitally today.